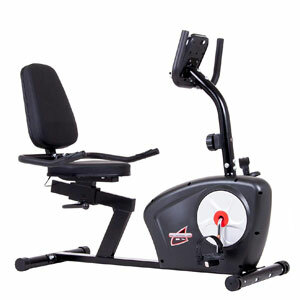 The Body Champ BRB3558 is a basic recumbent exercise bike for home use. 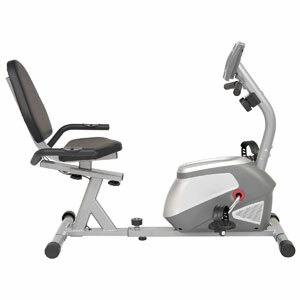 It features a solid steel frame with a weight capacity of 250 lbs, a padded seat and backrest, manual magnetic resistance, and a basic fitness meter. 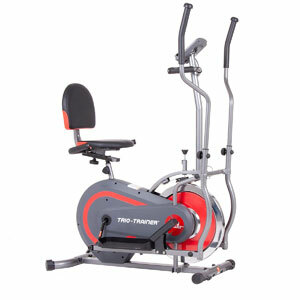 The Body Power 3-in-1 Trio is a fitness machine with triple functionality, integrating an elliptical trainer, a recumbent bike, and an upright bike. 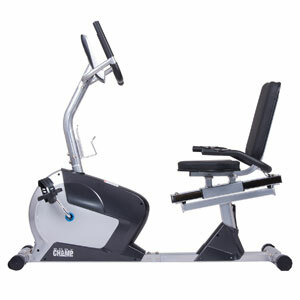 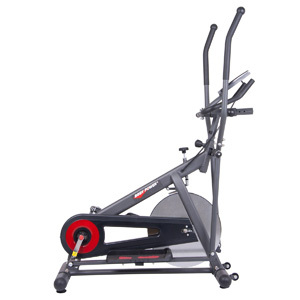 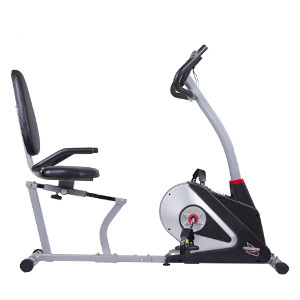 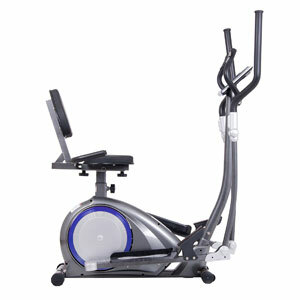 It features a sturdy steel frame, motorized magnetic resistance, and 24 fitness programs. 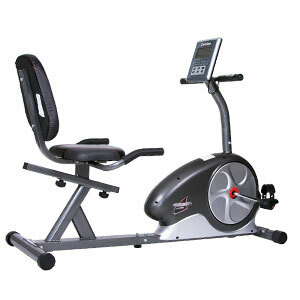 Body Rider BR1830 is one of the most affordable ellipticals that you can find at the moment. 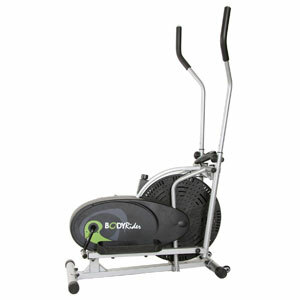 Apart from other ellipticals in this price range, it offers a better construction, with a small stride, for walking or marching, and overall, for a light workout.